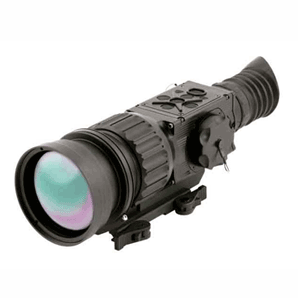 SPI Corp offers low cost affordable dedicated or clip on mounted thermal rifle scopes that are affordable for the every day civilian budget. 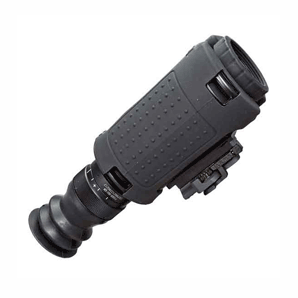 We have specialized scopes that can be clipped on in front of your day scope for increased thermal imaging range or for use as dedicated thermal scopes. Hunting hogs? We’ve got some of our best selling scopes like the T14x (specialized for under ranges of 200 yards) and the X25 that offer high performance at a low price. 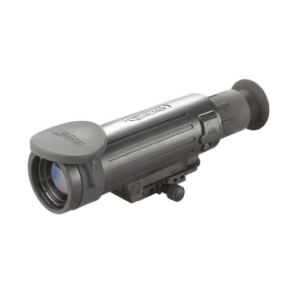 We occasionally get trade ins and used refurbished models, so check out our used thermal imaging systems page often. 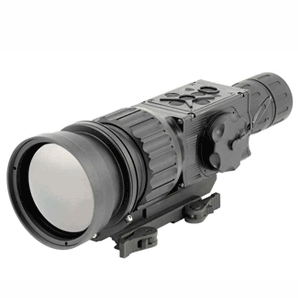 Have any questions about a particular model or wondering which thermal scope is right for you? Please don’t hesitate to contact us and we’ll be glad to answer your questions. 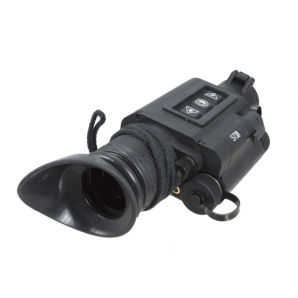 SPI is excited to introduce its latest Affordable, full featured, all weather and highly technologically advanced family of X Series thermal imaging weapon sights to the sporting, law enforcement, and military markets. The X22 product line is based on the latest VOx microbolometer hand selected detector core. Each model of the line has optimizing performance, price, and state-of-the-art technology for a variety of uses and mission applications ranging from the seriously committed hunter to the military designated marksman. 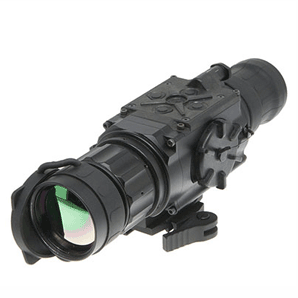 While primarily designed as a precision weapon scope, the X22 functions equally well in its collateral assignments role as a magnified spotting scope or handheld thermal FLIR imager.